With over 250 acres of vineyards of its own vineyards situated in Tanunda, Bethany, Vine Vale and Eden Valley, the Château has an enviable array of high quality fruit to choose from. 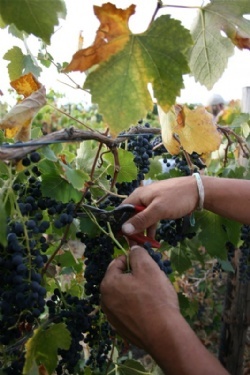 It is this diversity of ‘terroirs’ which enables us to create our classic and refined house style. 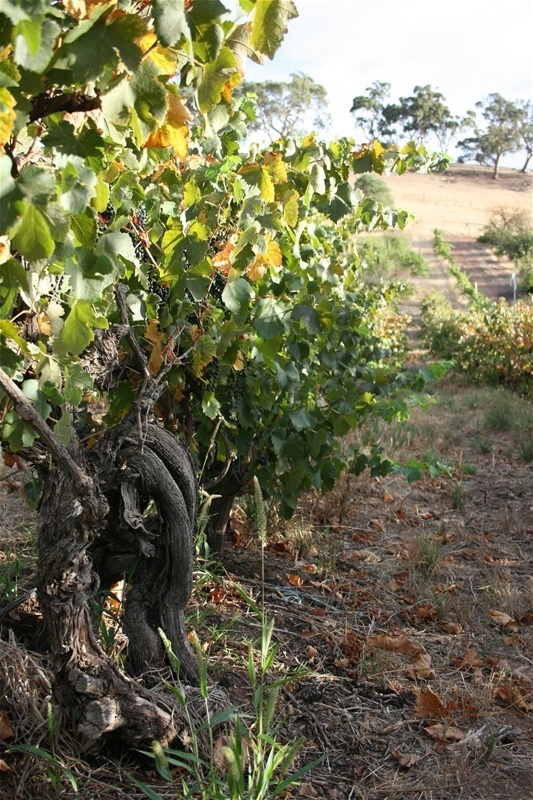 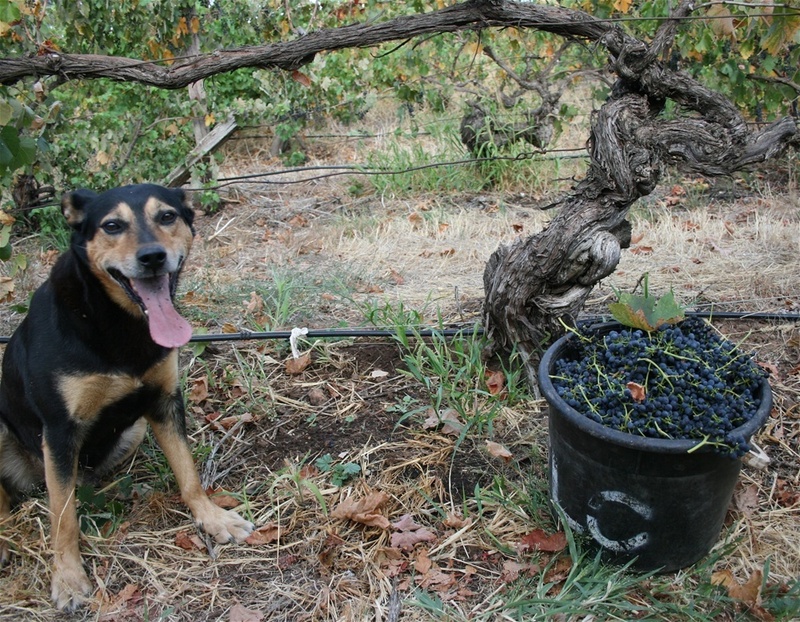 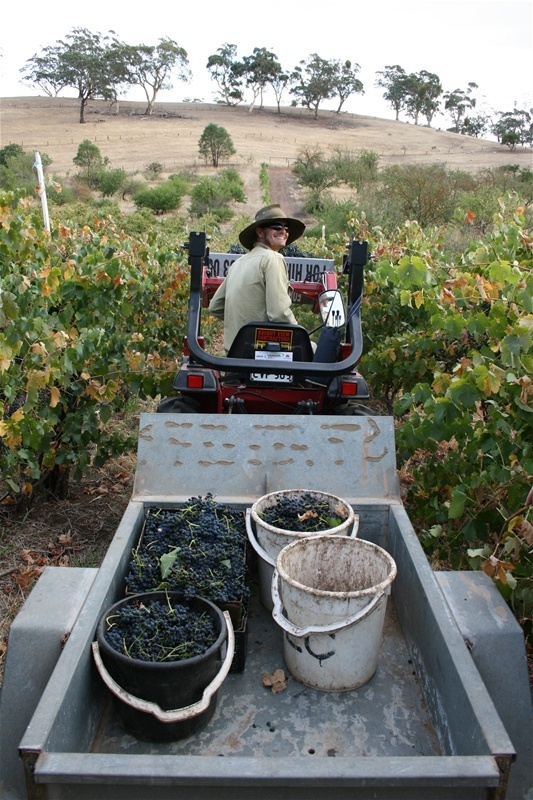 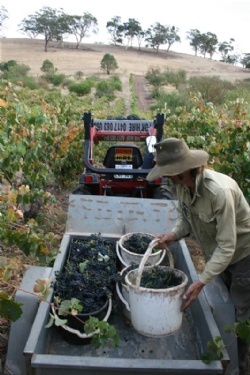 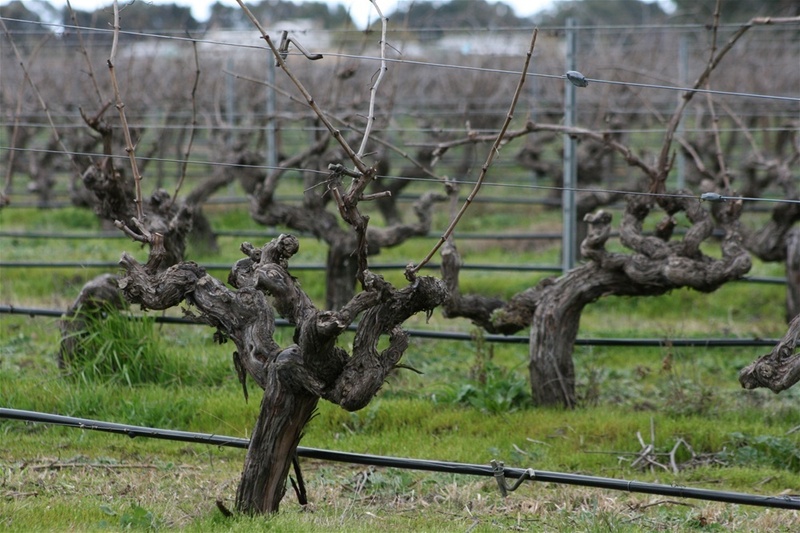 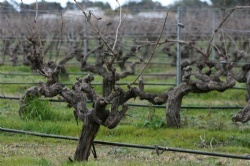 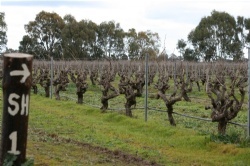 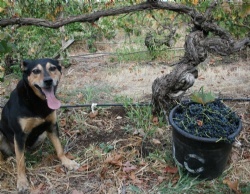 Our wines come from some of the oldest vines in the Barossa, and the world. This includes our 1858 Field Blend, possibly the oldest planting of Grenache Malbec and Mourvedre in the world, as well as Semillon vines over 150 years in age. 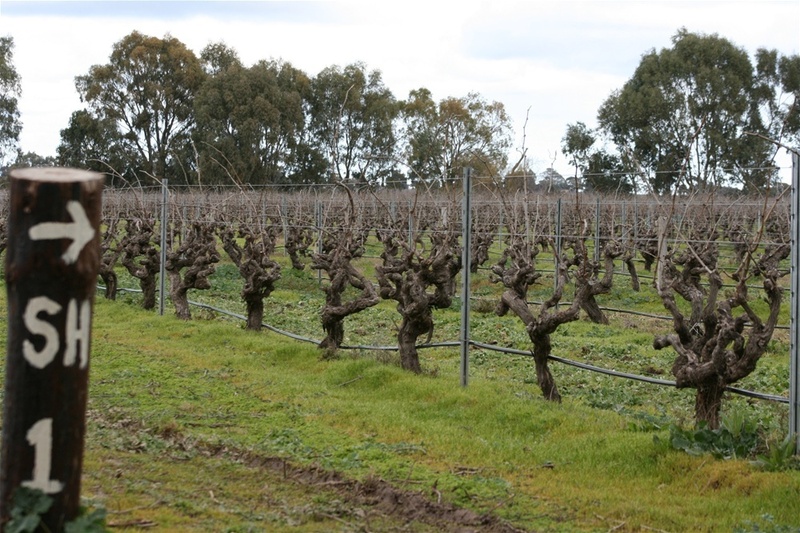 We have Shiraz, Grenache and Mourvedre vines that are over 100 years in age, as well as Riesling vines over 90 years in age. 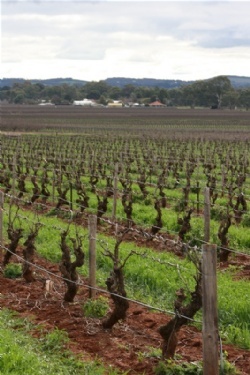 The essence of these old vines is captured in the Chateau Tanunda Old Vine Expressions collection, which showcases the best of the Barossa from a selection of 50, 100 and 150 year old vines.